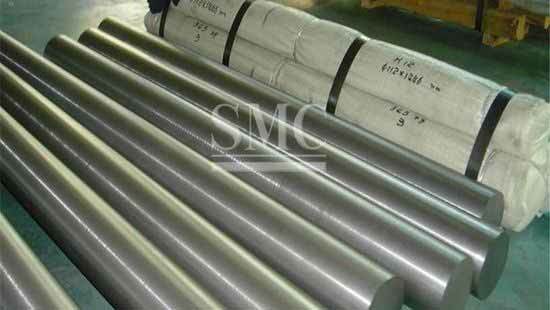 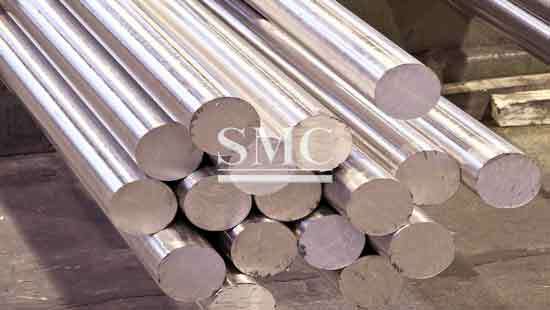 Alloy Steel bar - Die Steel is mainly used for manufacture of cold-work dies with high abrasive resistance and small shock load. 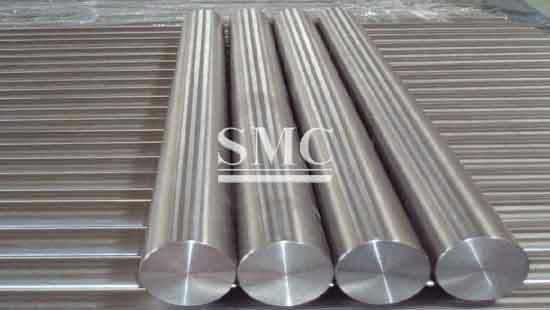 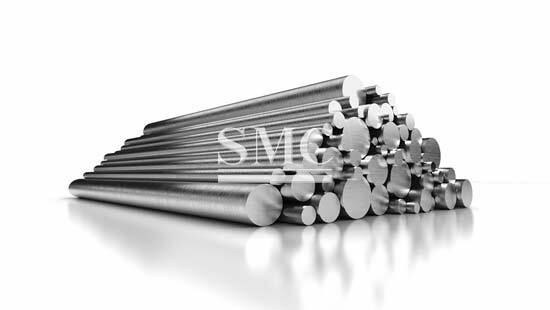 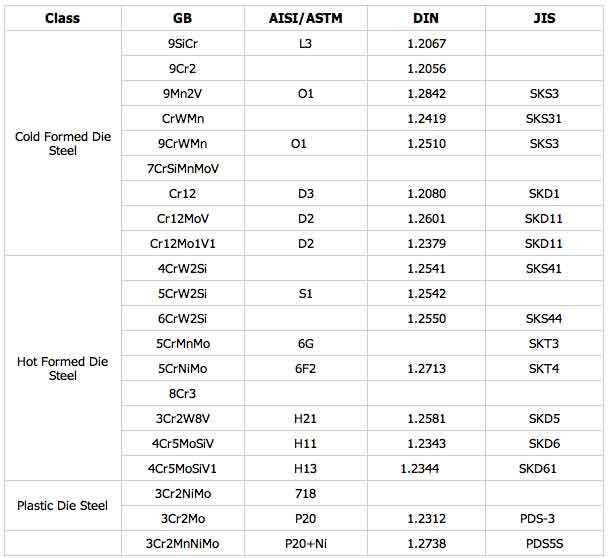 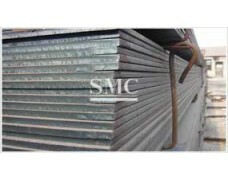 Shanghai Metal Corporation is delighted to provide wide range of alloy steel to the customers; we also accept customization according to your requirement. 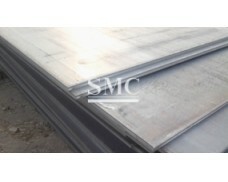 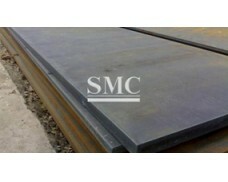 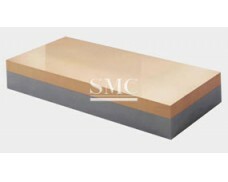 2) Flat bar: Thickness: 16-500mm;Width: 200-1100mm; Length can be customized. 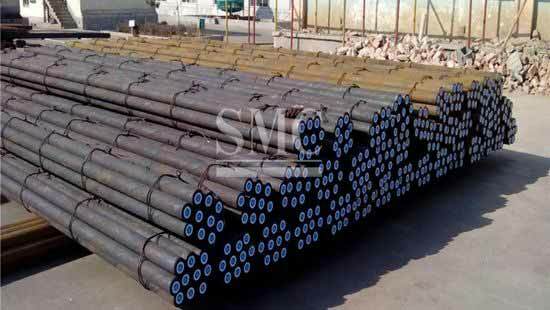 2) EAF+LF+VD+ESR Note:EAF=Electric Arc Furnace; LF=Ladle Furnace; VD=Vacuum Degassing; ESR=Eleroslag Remelted.